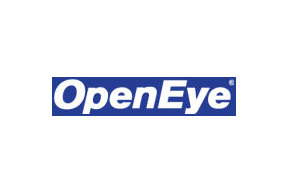 SureView is proud to partner with OpenEye, a leading developer of high quality cloud-centric video surveillance products that serve to grow businesses.The company prides itself on innovative customer service that simplifies the maintenance of distributed systems. SureView’s Immix Command Center (CC) and Central Station (CS) platform is integrated OpenEye video system. The system to system collaboration support the latest cloud and enterprise based features. Furthermore, the platform provides an alarm configuration to customize event recipients with a security operation center, as well as control configuration and troubleshooting. For more detailed information about Immix CC and Immix CS integration with OpenEye access control system please visit our OpenEye Support Page.